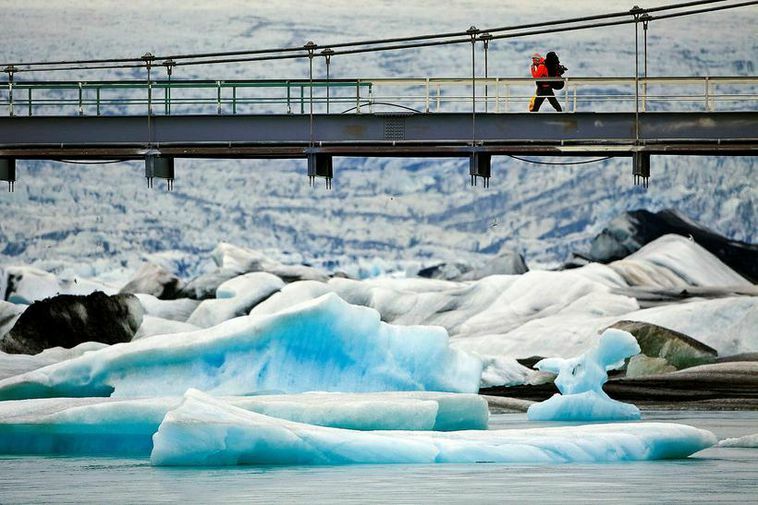 The rangers at Vatnajökull national park has announced that the toilets at Jökulsárlón glacial lagoon are frozen in the big chill currently hitting Iceland. Anyone planning to visit the site should take note that no toilet facilities are there for the time being. The next toilets are some 20-30 km away.